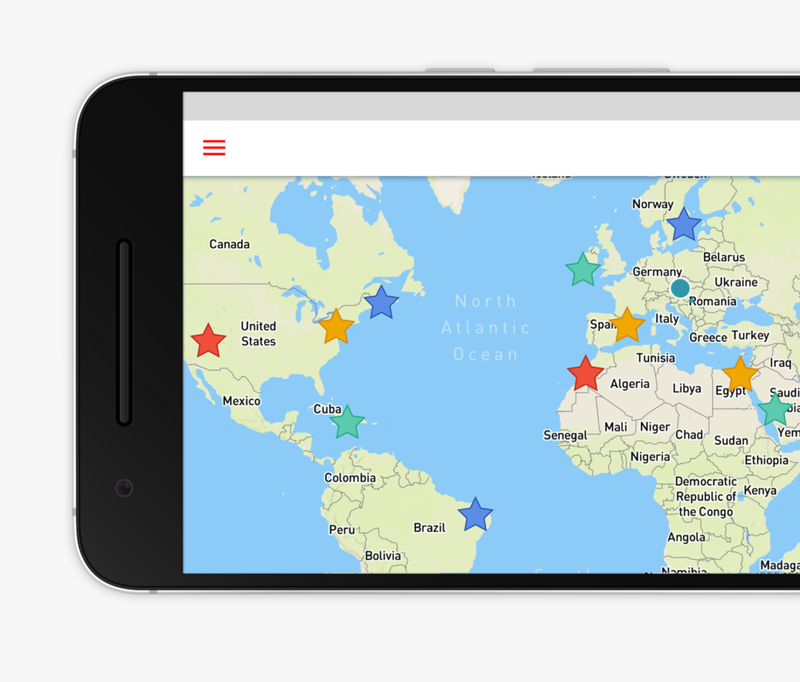 Our new 10.0 version is a giant leap forwards for CityMaps2Go on Android. We have completely rebuilt the app and introduced fundamental improvements to our main features. We have completely updated our maps. Offline maps now cover larger areas and contain up to 60% more places. In addition, the map screen now supports unlimited zoom out, and you can view places and your worldwide saves on the map without having to have an offline map downloaded. 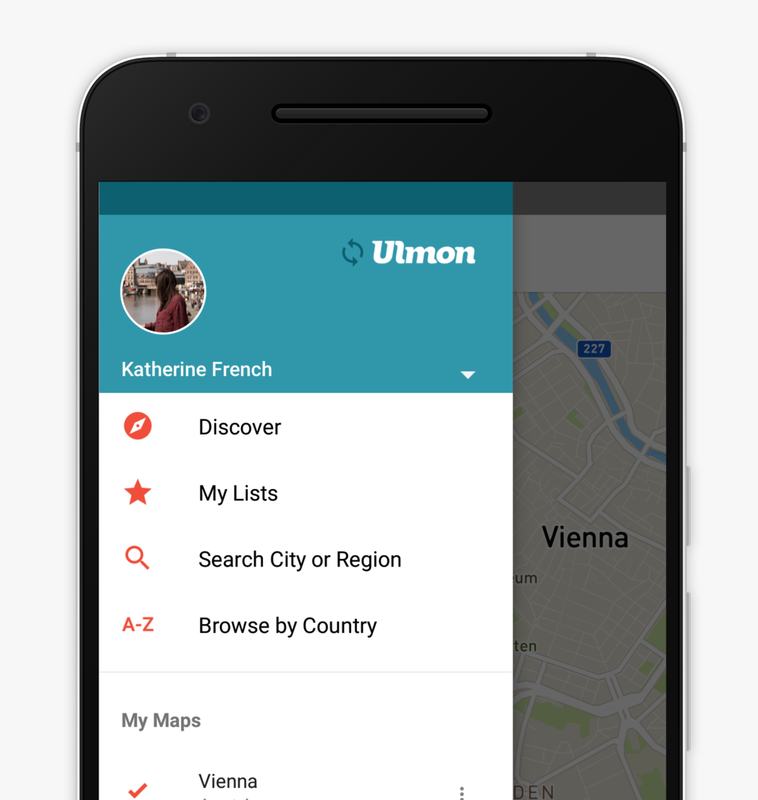 We are bringing User Accounts to Android! Backup all your lists and saves and never lose them again. Sync your lists and saves between all your devices (including your iOS devices). Learn more here. Remember to save all the places you would like to visit. 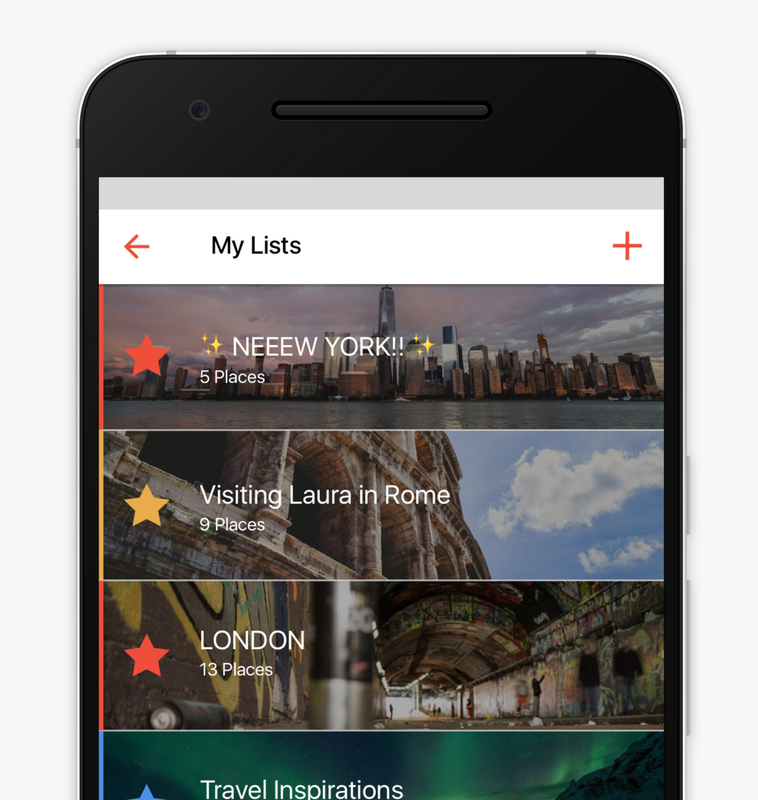 Create lists and have your travel ideas ready when you need them.